“I call on American patriots, both Democrats and Republicans, to ask Congress to enact measures to secure our elections from foreign mischief and to protect America’s digital infrastructure,” said Sean Masaki Flynn. Inland Empire, Calif . There is no doubt. Russia interfered in 2016 election. I take issue with the President’s assertion yesterday that it may have been otherwise, and so does his own Director of National Intelligence, Dan Coates. We must aggressively counter Russian spying and interference, not only in our election processes but across the full range of military and civilian spying operations that Russia is currently mounting against us. These spying and disinformation operations were started in the 1920s by the old Soviet Union and were continued enthusiastically by Russian President Putin after he took control of Russia in 2000. They are the actions of an enemy and must be treated as such. Consequently, President Trump’s comments at his press conference with Putin in Helsinki were disturbing on several fronts. First, they appear to be based on a failure to recognize Russia’s century old hostility toward the United States. Even more grave, his comments fail to reflect the justified suspicion and caution that our leadership should maintain in any and all diplomatic interactions with Russia given its long history of aggression against the United States, Ukraine, and the rest of the world. Many U.S. Presidents have met with Soviet and Russian leaders. Roosevelt met with Stalin, as did Truman. Eisenhower met with Khrushchev, as did Kennedy. Nixon met with Brezhnev. Reagan with Gorbachev. George W. Bush and Barack Obama met with Putin. But all of them did so with the explicit acknowledgement that Russia and the Soviet Union were hostile to the interests of the United States. President Donald Trump should trust his Director of National Intelligence about Russian responsibility for the hacks. The evidence is definitive. But that evidence is just a drop in the ocean when compared with the unceasing aggression that Russia has directed at us and the rest of the world for nearly a century. A leopard does not change his spots. Putin remains a tyrant. And President Trump must respect history if he wants to dance with the Russian Bear. I call on American patriots, both Democrats and Republicans, to ask Congress to enact measures to secure our elections from foreign mischief and to protect America’s digital infrastructure going forward. Russia is not the only threat, and we must be prepared for all comers and all methods of attack. Sean Masaki Flynn is the republican candidate for the 31st Congressional District. Flynn is the best-selling author of Economics for Dummies. 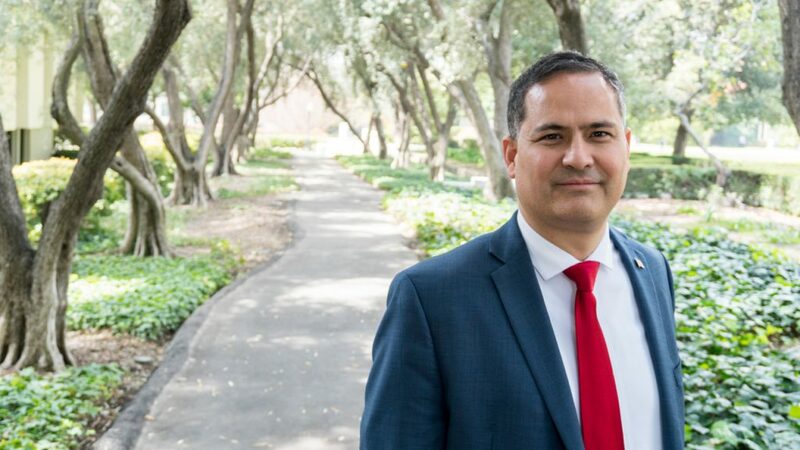 He is also coauthor of the world’s best-selling college economics textbook, Economics: Principles, Problems, and Policies and Board member on the San Bernardino County Employees’ Retirement Association (SBCERA). An avid martial arts enthusiast, Flynn is also a former U.S. National Aikido Forms Champion and coach. Flynn is single and lives in Redlands. The 31st Congressional Districtincludesall or portions of Upland, Rancho Cucamonga, Fontana, San Bernardino, Highland, Redlands, Loma Linda, Grand Terrace, Colton, and Rialto.